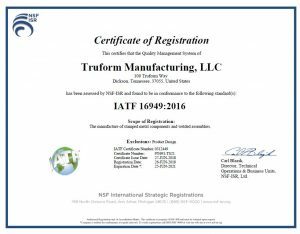 Truform Manufacturing has now upgraded its certification from TS16949 to the new IATF 16949 standard. 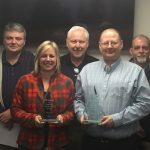 Congratulations to the entire plant for achieving this prestigious certification! 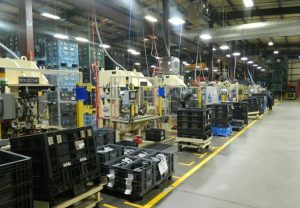 Truform has now started its production ramp up on several of its new L42P Nissan Altima weld cells. These MIG and resistance weld cells are designed with state of the art Poka-yoke as well as quick change over features. 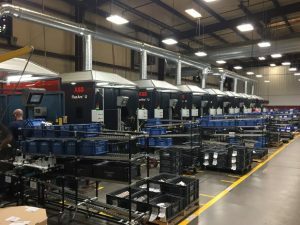 In parallel to the equipment ramp up, employee additions are taking place on a daily basis with approximately 50 additional employees planned to be brought on before August of this year.